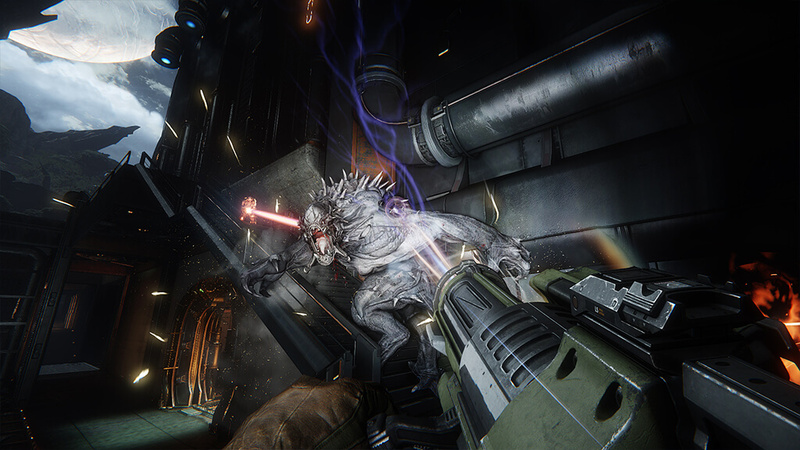 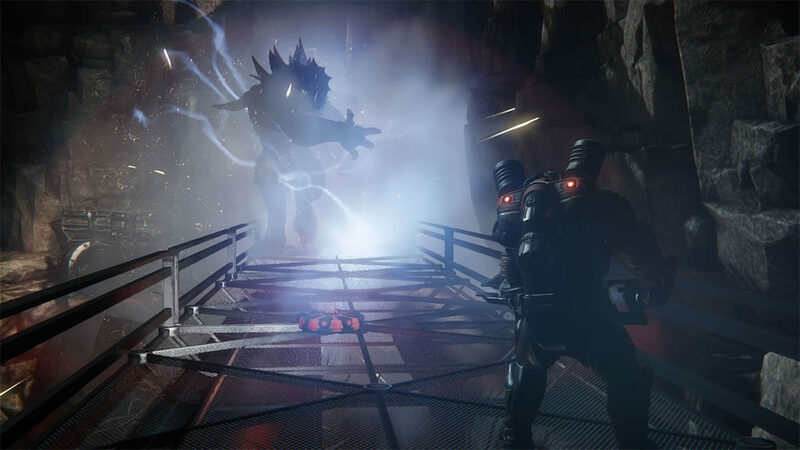 From Turtle Rock Studios, creators of Left 4 Dead, comes Evolve, the next generation of multiplayer shooters where four Hunters face off against a single, player-controlled Monster in adrenaline-pumping 4v1 matches. 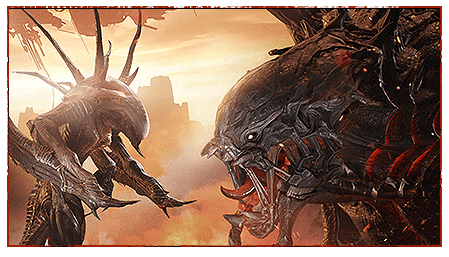 WORLDWIDE VERSION of the game! 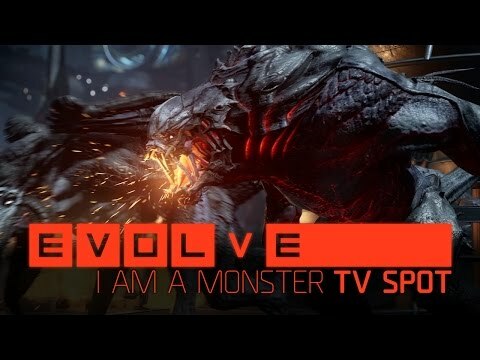 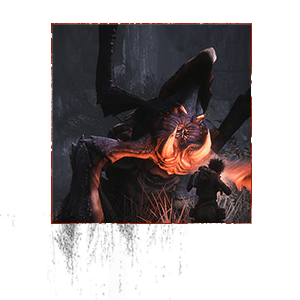 Evolve Main Game + Monster Expansion Pack DLC Uncut Version. 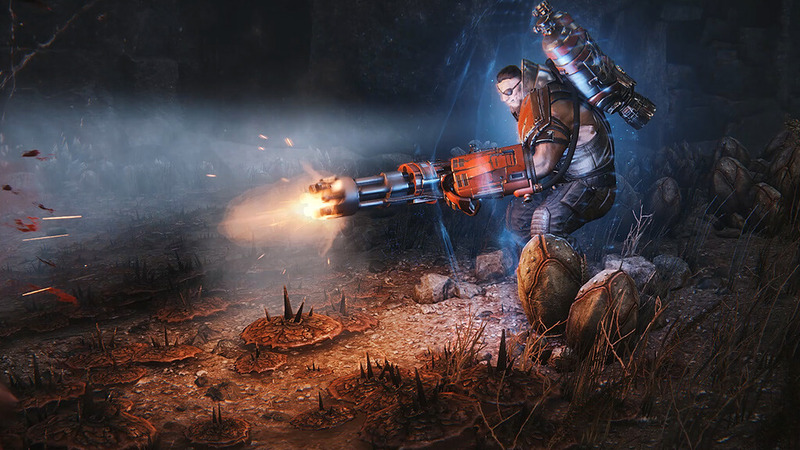 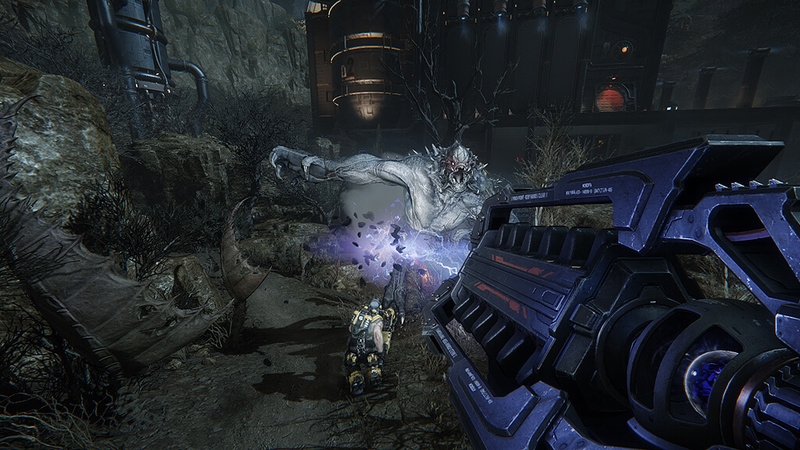 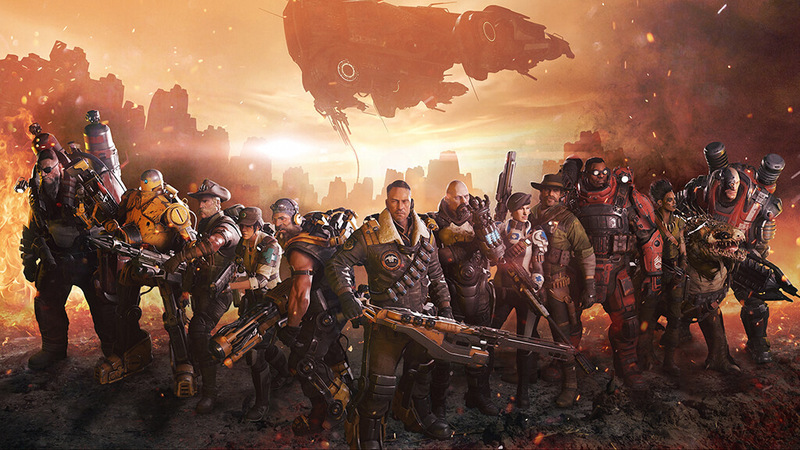 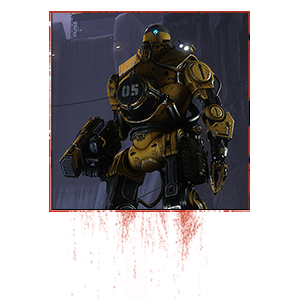 Requires Evolve on Steam in order to use..
Purchase Evolve on Kinguin NOW! 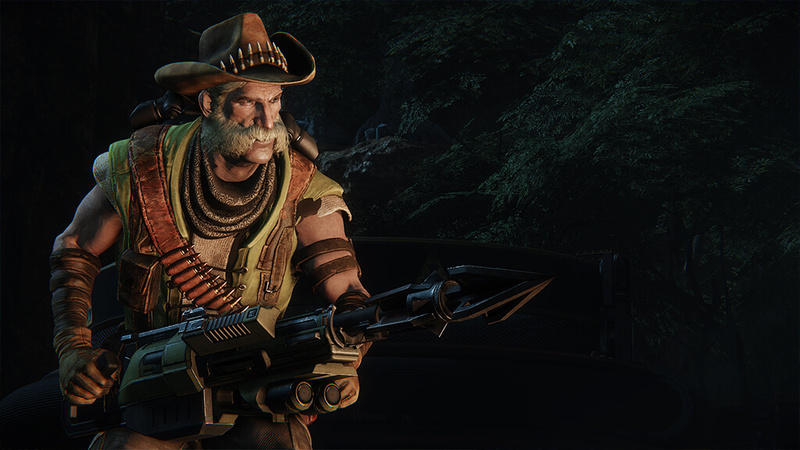 Level up to unlock new Hunter or Monster characters as well as upgrades, skins, and perks. 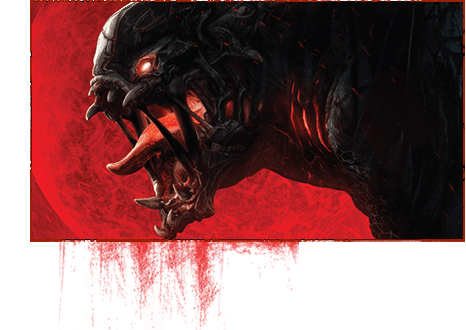 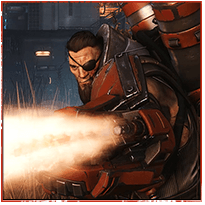 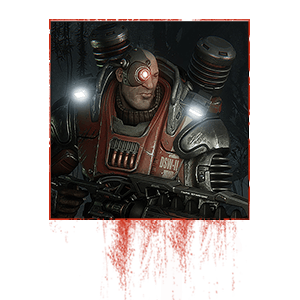 Earn your infamy on the leaderboards and become the apex predator.